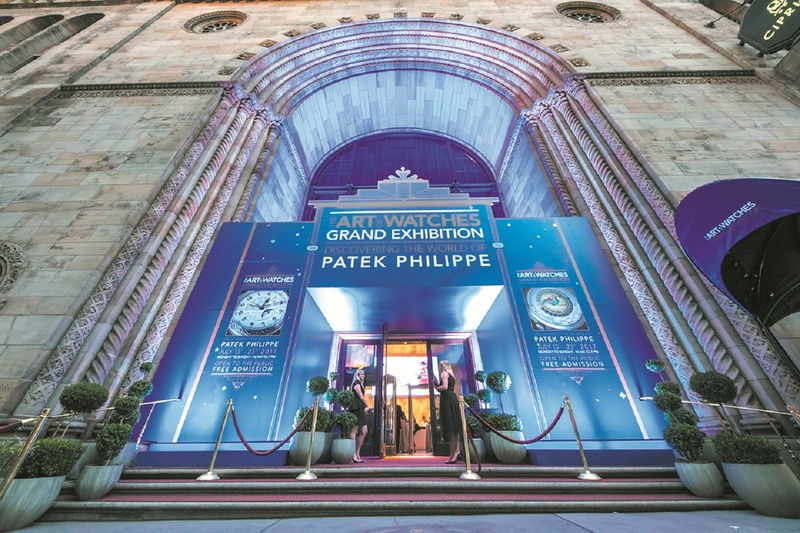 Patek Philippe has announced the upcoming edition of its "The Art of Watch" Grand Exhibition will be held in Singapore during a press conference held at Baselworld. 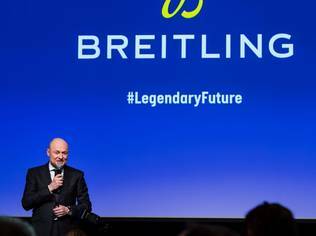 This will be the fifth iteration of its magnificent showcase with previous editions in New York City (13 to 27 July 2017, 27,000 visitors), London (27 May to 7 June 2015, 42,500 visitors), Munich (17 to 27 October 2013, 22,000 visitors) and Dubai (24 to 27 January 2012, 3,500 visitors). 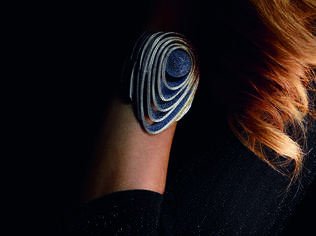 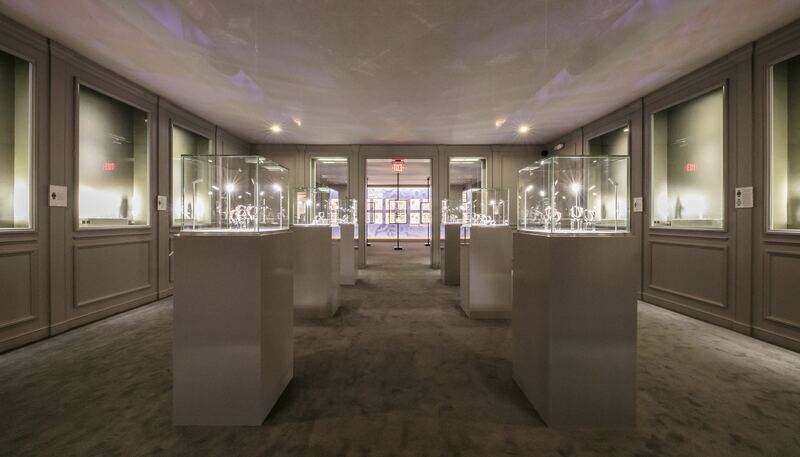 Photos of the Watch Art Grand Exhibition held at Cipriani's at Wall Street in Manhattan. 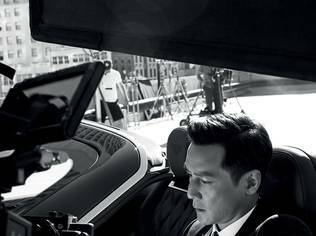 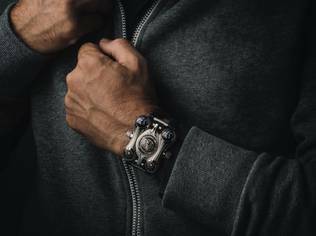 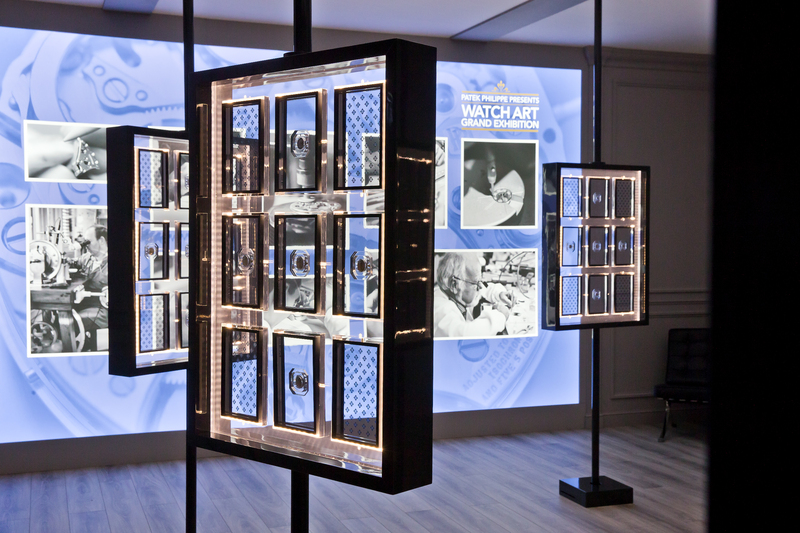 This will mark the first time the Watch Art Grand Exhibition makes its appearance in Asia. 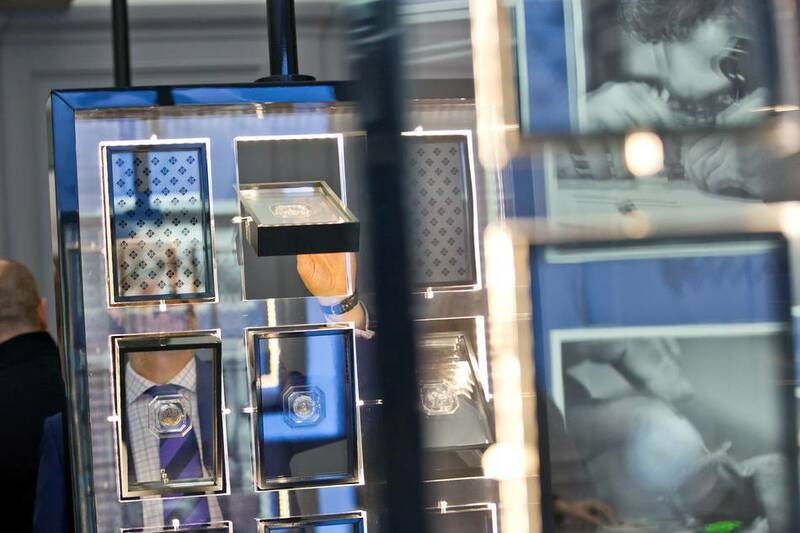 Set to take place from 28 September through 13 October 2019 over a total of 16 days, it will also be the longest period for a Patek Philippe Grand Exhibition, as the Swiss manufacture aims to be as inclusive as possible, and able to accommodate as many as 1,000 visitors at any one time. 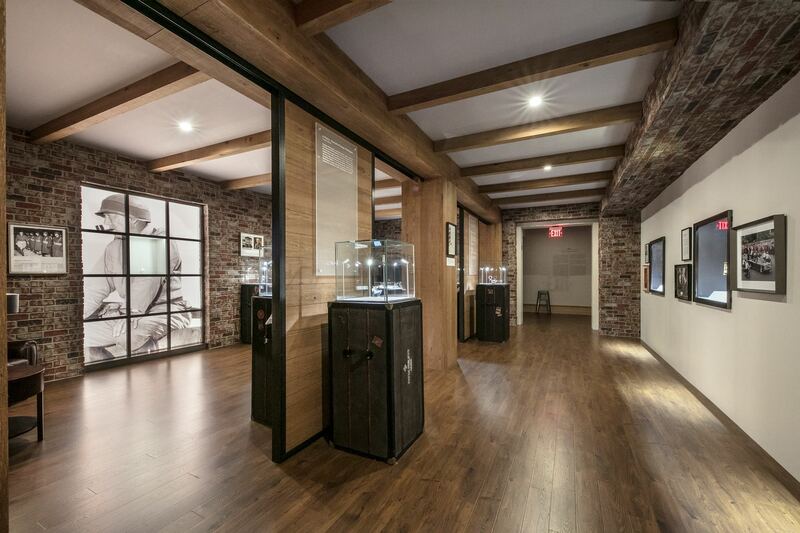 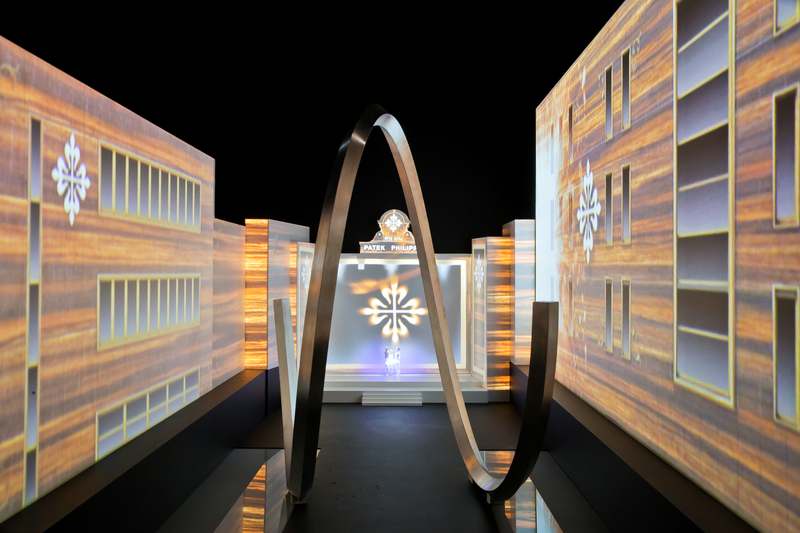 Visitors can expect free admission into the immersive and expansive installation, and learn about the brand's tradition of high-precision watch manufacturing, gain insights into the company's long history as well as its heritage in the domain of Haute Horlogerie (high watchmaking). 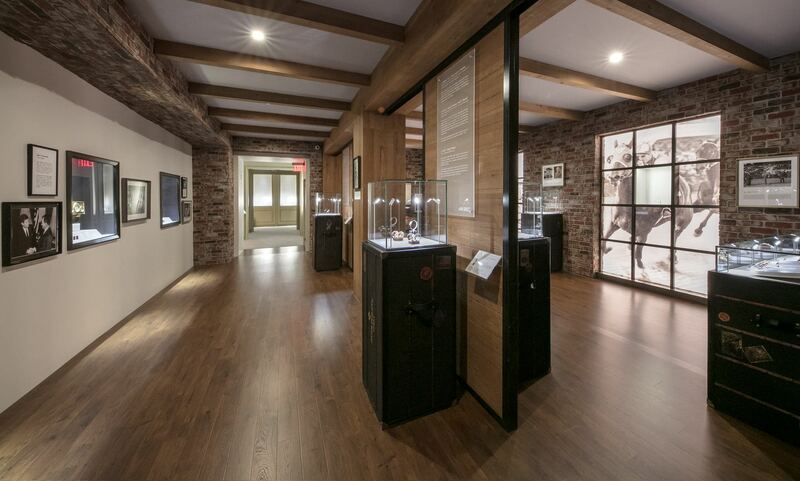 Genevan history will be brought to our footsteps here in Singapore, including important pieces from the Patek Philippe museum as well as watches owned by Royalty and Dignitaries from around the region. 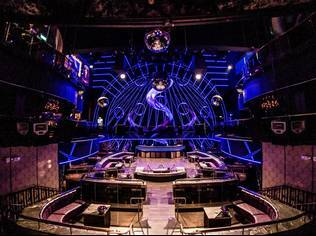 Held at the Sands Theatre at Marina Bay Sands, the event space is more than 20,000 square feet (1,908 sqm), and close to 4,400 square feet larger than that of the Grand Exhibition held in London (1,493 sqm). 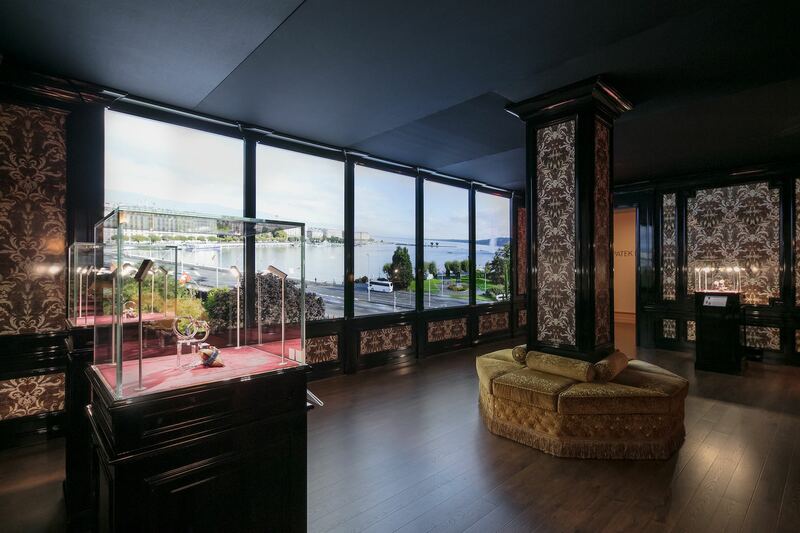 The venue, which has hosted the imaginative productions of the Phantom of the Opera to Cirque du Soleil will be repurposed and transformed to an extent never seen before. 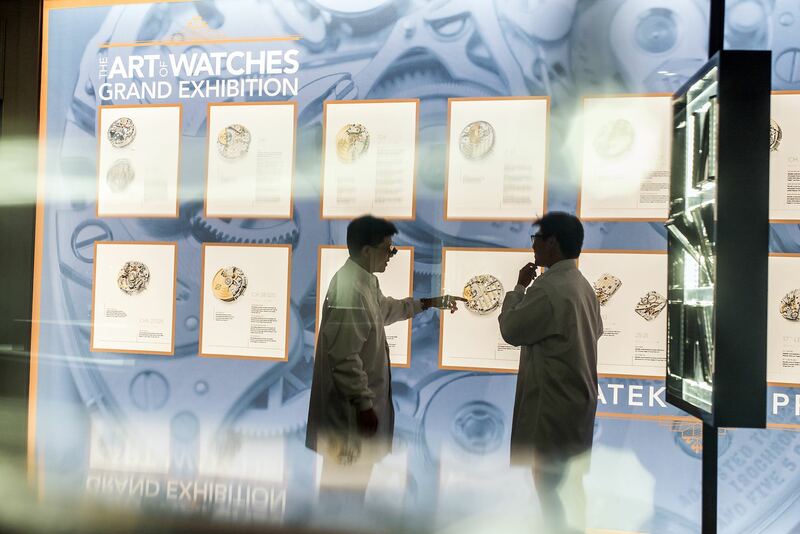 The Watch Art Grand Exhibition in Singapore will be Patek Philippe's largest so far. 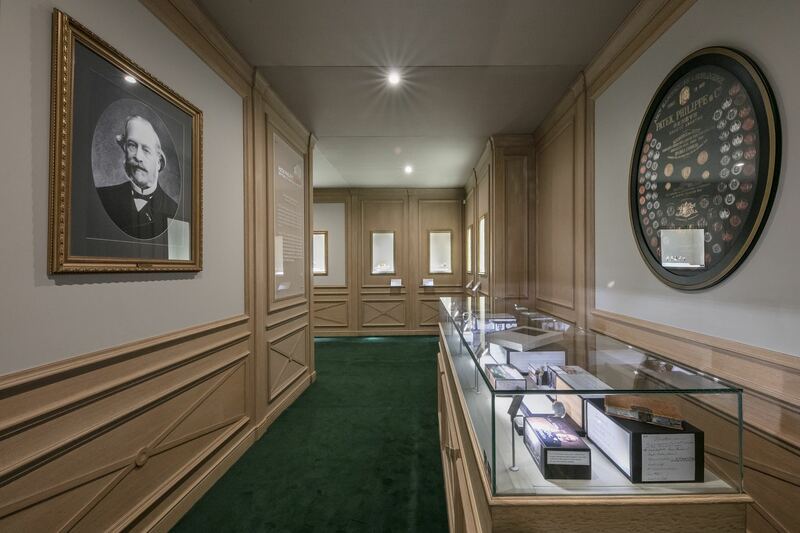 The 3 pillars of the exhibition include the historical Patek Philippe building at Rue de Rhône, its manufacture in Plan-les-Ouates, and the Patek Philippe Museum. 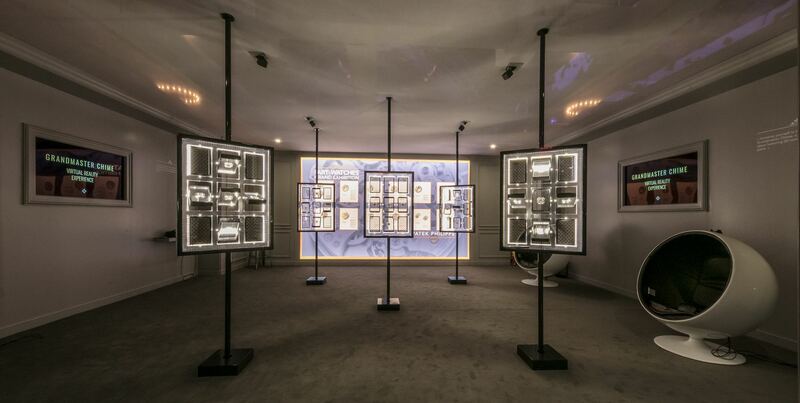 There are 10 themes spread across 15 rooms for the Singapore edition: Cinema, Current Collection Room, Napoleon Room, Museum Room, Rare Handcrafts Room, Grand Complications Room, Interactive Room, and a dedicated room in tribute to the host country. 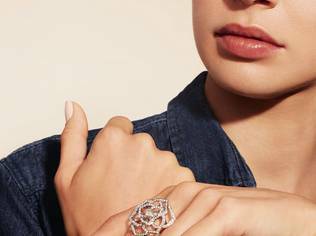 Watchmakers, craftsmen and artisans from the company headquarters will also be present to demonstrate their craftsmanship, from engraving, miniature painting to enamelling. 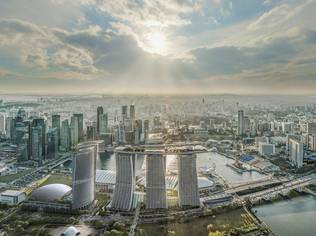 2019 marks the 200th year of the founding of modern Singapore, and the Singapore Room will see the dovetail of key milestones in Singapore's development alongside those of the Swiss company founded in 1839, a mere twenty years after Singapore. 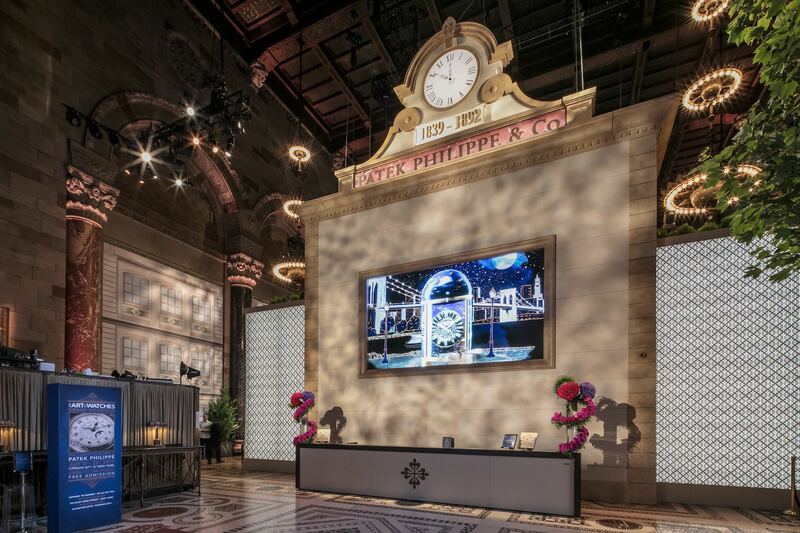 There will be novelties created especially for the exhibition, celebrating the ties between Southeast Asia and Patek Philippe, with only customers from this region eligible to purchase. 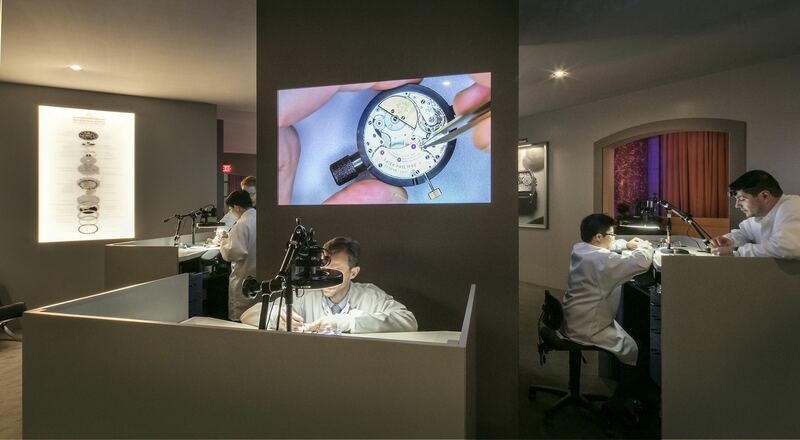 In addition, Patek Philippe will be conducting outreach to local schools, giving students a collaborative opportunity to learn more about watchmaking.